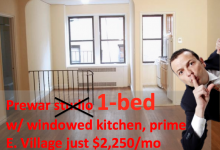 If you don’t have enough in your bank account to cover a true one bedroom in NYC, why not buy a studio and convert it? You’ll get the privacy you need at a price you can afford. 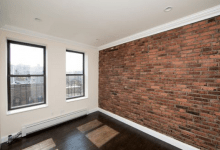 In this week’s Buy Curious, Leisa Aras of Keller Williams Tribeca and Greg Vladi of Triplemint tell you everything you need to know before building that wall. 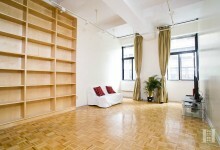 I don’t have the budget for a one bedroom in NYC, so I’d like to buy a studio that can be easily transformed into one. How do I do it? Where should I look? Living in a studio can be tough—especially for couples. "It’s nice to have a clearly divided space” so you aren’t always on top of each other, Aras says. What layouts are best for turning a studio into a one bedroom? L-shaped alcoves are ideal in this situation, Vladi says. But he also likes “studio/home-office type layouts,” that have a separate, designated office space that can be closed off to serve as a bedroom, like this downtown Brooklyn apartment. The problem with those is that the offices usually don’t have windows, meaning that the converted room won’t be considered a real, legal bedroom. Additionally, she’d avoid any configuration that would force people to have to walk through a bedroom in order to get to the living space. “That could get awkward,” she says. 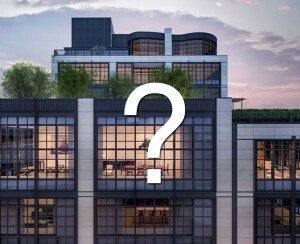 How large should a studio be to consider making it into a one bedroom? What variables should you look for? According to Vladi, ceiling height is one of the most important things to look at. The higher the ceiling, the larger the apartment will feel. For Aras, it’s light. You want to keep things bright in such a small space, so it’s important to make sure that the apartment gets lots of sun. Will all buildings in NYC allow you to convert a studio to a one bedroom? Definitely not. It will vary from building to building. Are there any specific neighborhoods you should look at? 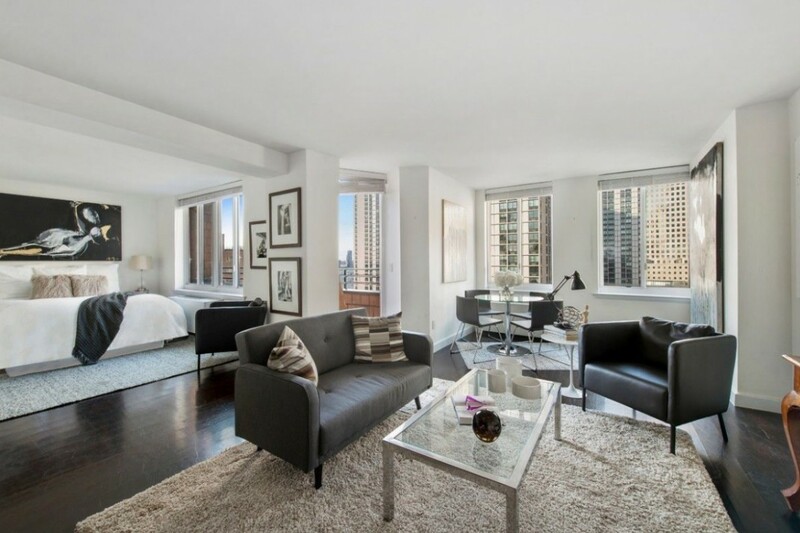 He’d also advise checking out the Upper East Side since “in older prewar buildings, you typically get more space,” which will make it easier to convert. 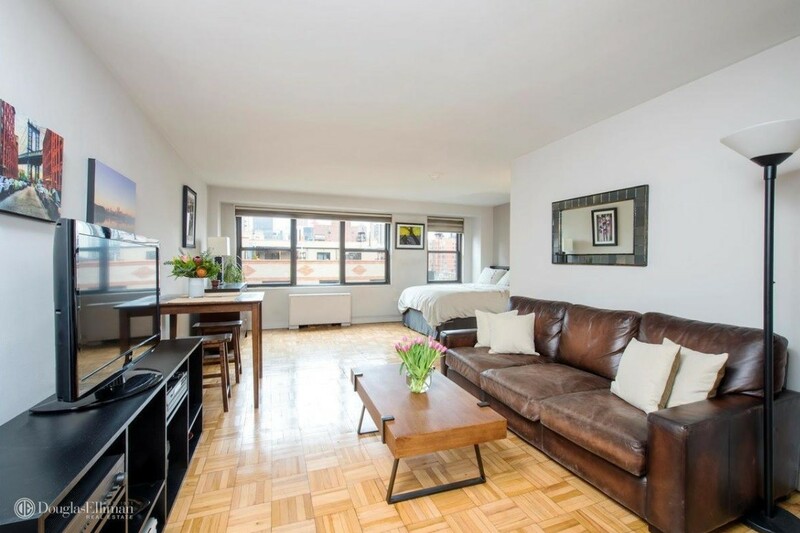 Would turning a studio into a one bedroom affect an apartment’s resale value? Not really, says Jonathan Miller, president and CEO of Miller Samuel, a real estate appraisal and consulting firm. Is there anything you absolutely should NOT do when converting a studio to a one bedroom? 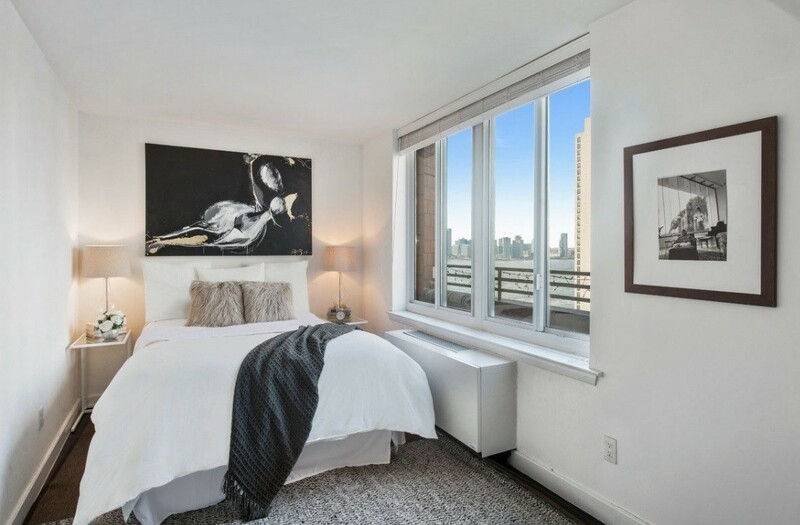 Priced at $1,060,000, this 713-square-foot studio (also shown at top) has water views, a modern kitchen with Italian marble countertops and stainless steel appliances, built-in speakers, a washer and dryer, and a TV in the bathroom. It’s in a condo building with a 24-hour attended lobby with a full-service concierge and a package room with refrigerated storage. Common charges are $929 a month. Taxes are $938 a month. 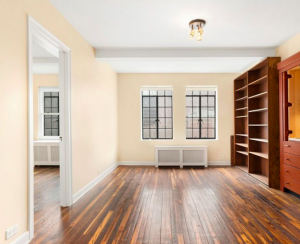 This renovated alcove studio has an entrance foyer with a dining area, a kitchen with custom cabinetry, marble countertops, and stainless steel appliances, and new wood flooring. It’s in The Chelsea Lane, a co-op building with a 24-hour doorman, a live-in super, handymen, porters, laundry, storage, a bike room, and garage access. It’s listed for $799,000. Maintenance is $852 a month. 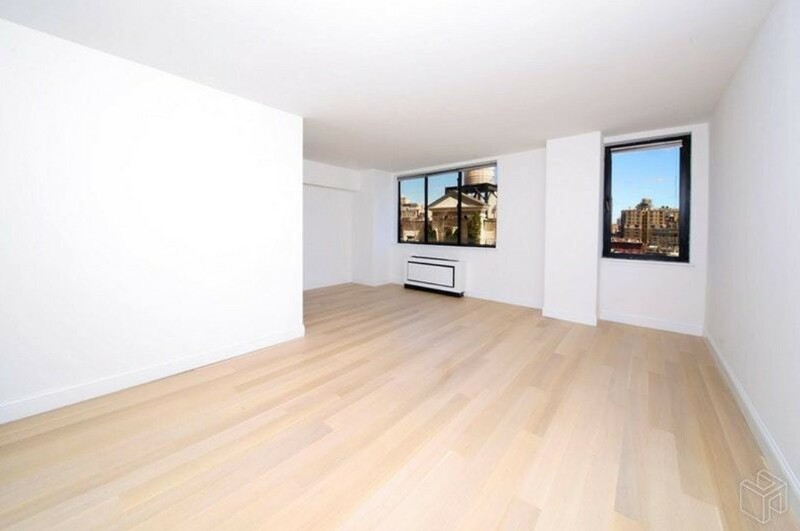 Listed for $829,000, this 526-square-foot alcove studio has white oak flooring, a living space large enough for dining area, and a separate sleeping space that can easily be cordoned off from the rest of the apartment. There’s also a renovated open kitchen with white wood cabinets, stainless steel appliances, and Quartz countertops. It’s in a condo building with a 24-hour doorman, a concierge, valet services, laundry, storage, and a shared courtyard garden. Common charges are $523 a month. Taxes are $583 a month. 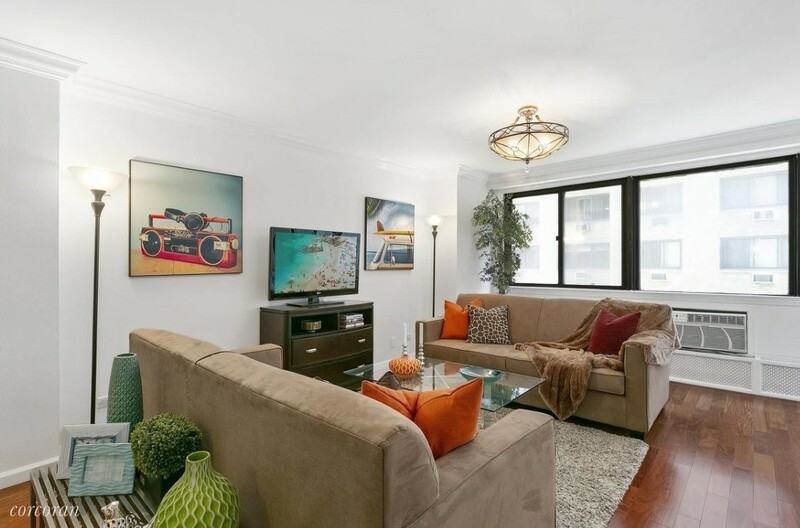 This bright alcove studio has a large living room, a full wall of windows, four closets, a renovated galley kitchen with granite countertops and a dishwasher. It’s in the Victoria House, a full-service, pet-friendly co-op building with a 24-hour doorman, a roof deck, a fitness center, a garage, and a live-in super. It’s listed for $549,000. Maintenance is $945 a month. 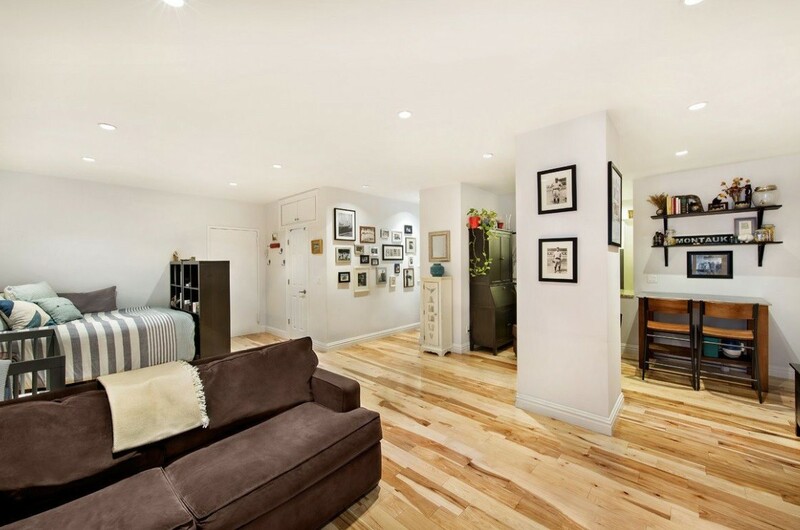 Listed for $749,000, this renovated alcove studio has hardwood floors, painted brick walls, recessed lighting, and an updated kitchen with granite countertops and full-sized appliances. The co-op building has a part-time doorman, a live-in super, storage, a bike room, laundry on every floor, and on-site parking for an additional fee. Maintenance is $1,182 a month.